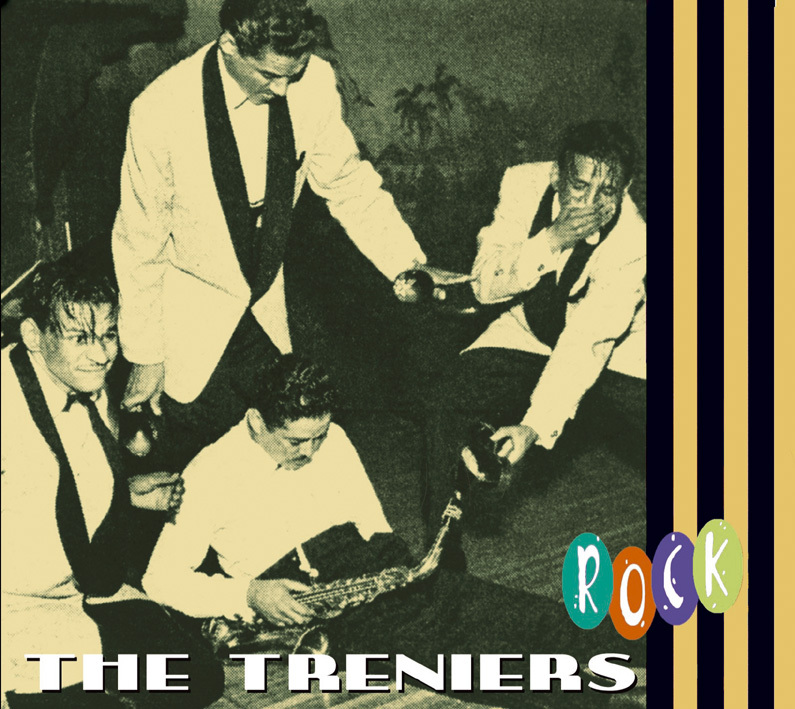 For more than half a century, the Treniers rocked packed nightclubs from New York and Wildwood, New Jersey to Las Vegas and L.A.'s Sunset Strip. Nobody put on a wilder show; it was proud family tradition. 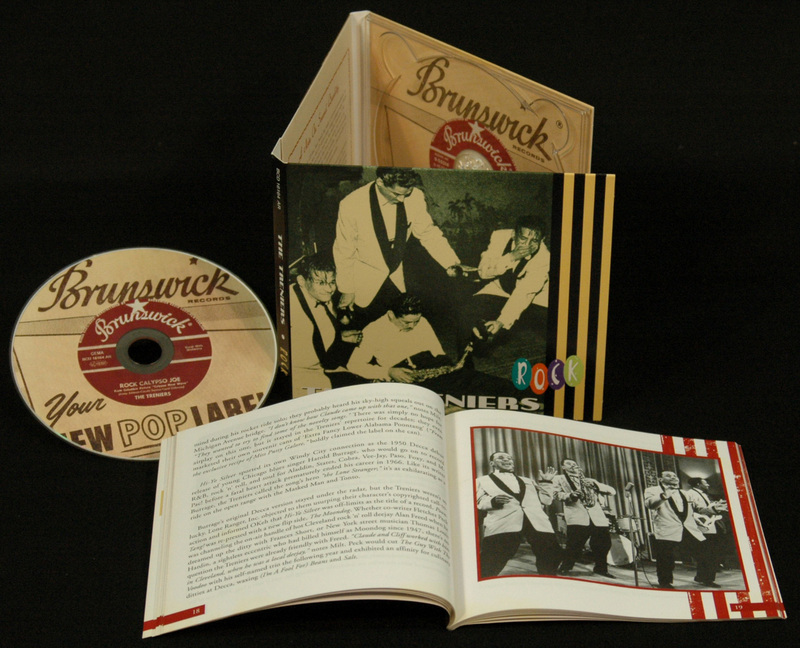 Long before rock 'n' roll was officially christened, their hilarious, often improvised antics were as zany and athletic as the genre's primordial era got, though their demographics were anything but teenaged. Were they the rockingest lounge act of all time? "I'm a little prejudiced. I think they were. I think they were the most copied, too," says Milt Trenier, youngest of the performing brothers. "One reason why we didn't become as popular as some of the recording artists was because our records–-we were doing choreography. We were doing that way before the Temptations and the Four Tops and everybody else." True, their platters couldn't fully capture the eye-popping visual appeal of their live presentation. Yet when the Treniers rocked on record, walls shook and ceilings crumbled. Identical twins Claude and Cliff were the ringleaders, careening non-stop across the stage as they sang, danced, and cut up with total gleeful abandon, never letting the action cool or allowing their limber legs to stop moving. The Treniers brought R&B and rock 'n' roll to Vegas, their hip brand of jumping jive clicking with adults swilling cool alcoholic libations inside late-night lounges. Their rock-solid combo, anchored by alto sax dynamo Don Hill and bandleading pianist Gene Gilbeaux, kept the red-hot rhythms flowing from dusk 'til dawn and beyond. Long before Bill Haley & His Comets crashed the national consciousness, a then-unknown Haley crossed paths with the Treniers in Wildwood in 1950. "The first place we worked there was called the Riptide. That's when Bill Haley came in," says Milt. "He said, 'What kind of music are you guys doing?' He was doing what they called country and western at the time. Then he started putting in some of his swing and rhythm into it, sort of similar to what we were doing." Granted, the Treniers weren't Haley's sole bridge from hillbilly to rock 'n' roll. But as Milt adds, "A lot of it was borrowed from the Treniers!" The Treniers also proved influential to honking saxman Jimmy Cavallo, in all likelihood the East Coast's first Caucasian jump bluesman. "My first professional gig on the road was opposite the Treniers, one of the greatest rhythm and blues bands in the business," says Cavallo. "When I opened (at) Wildwood, these were the cats I played with. They were the headliners; I was second to the headliners. There was another act under me. I was out there with them cats, and happy." Longtime Vegas lounge favorites Freddie Bell & the Bellboys closely patterned their energetic routines after what the Treniers wrought, utilizing practically identical instrumentation. "He met us in Wildwood. He was shining shoes in front of the Beachcomber, where we were appearing," says Milt. "So when he actually got his group together and he first went to Vegas, they did every song that we did." 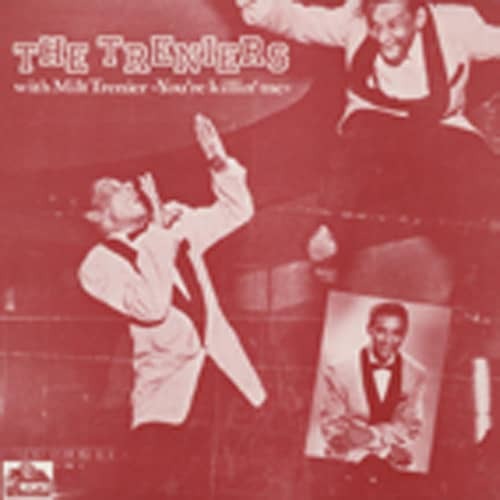 The Treniers were right up there with the Platters and Haley's Comets when it came to appearing in 1950s rock 'n' roll films. They noticeably amped up the energy level in any quickie flick they lip-synched a number in, no doubt a major factor in why they were invited to participate in so many. The group cut a string of sizzling singles for OKeh Records during the first half of the decade that were seminal proto-rock 'n' roll. Yet the chart gods weren't kind: The Treniers somehow only managed one genuine R&B hit, 1951's Go! Go! Go! Customer evaluation for "You Are Killin' Me (1947-56)"